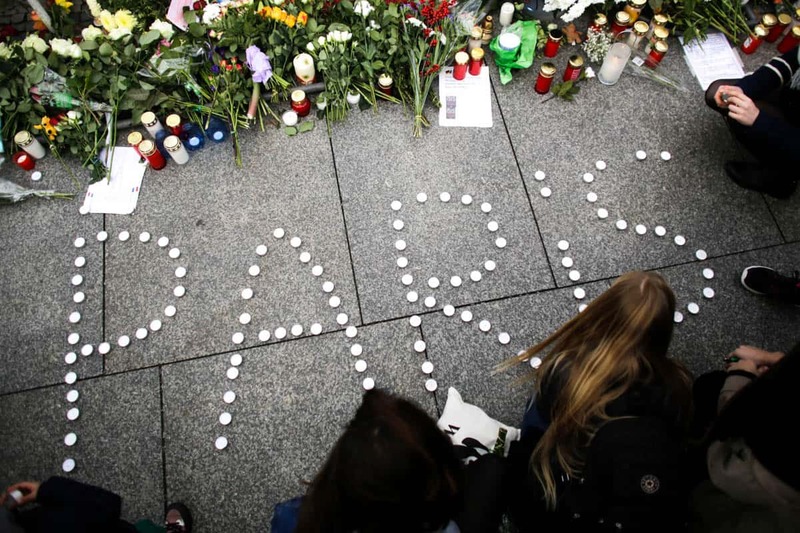 After the horrific terrorist attacks in Paris, France, on November 13, 2015, that killed 136 people, there was widespread media coverage, calls to “pray for Paris,” and myriad people who changed their Facebook profile pic to reflect the French flag. But what about the terrorist attacks one day earlier in Beirut, Lebanon, killing several dozen people? Where was the widespread outcry over this tragedy? Did those killed not matter as much? Because of their proximity to regular violence, were their deaths somehow less tragic? But the simple truth is that we are not God. Humans do not have a capacity for infinite compassion. I’ve tried. As a writer for Compassion, it is my job to care. And I do care very much. I have a sensitive heart to the pain and suffering in the world. But the human mind, heart and soul were never, in my opinion, meant to carry the burden of the ills of the whole world. Picture centuries past. There was plenty of hardship to go around. But without modern communication – without phones, telegrams, the internet or 24-7 news coverage — the breadth of our knowledge of the ills in the world might have only spread as far as the horizon. Now, we can know everything – at least it feels like that. Every bad deed done in every corner of the world is lifted before our eyes. This can lead to compassion fatigue. When one after another after another tragedy unfolds before our eyes, we begin to feel numb. We begin to disengage. We begin to zone out and glaze over when one more instance of human suffering is brought before us. That’s why it’s understandable when the outcry reaches the sky when we learn of an attack in a place that lives in our American psyche. We know people from France; we study French; we dream of one day visiting; we’ve watched too many romantic comedies to count that somehow involve Paris. We are stunned and devastated when this fairy tale in our mind is ripped apart by bombs. But when it happens in a place we know little about, a place we’ve never met anyone from, a place that does not hold any special significance in our minds, it’s understandable that our grieving is less. It might not be right, but it is understandable. We need to be gentle with ourselves. We are living in a fallen world that we were never made for. We know two things: One, that God calls us to care for the suffering in the world. But, two, that we can’t care for everything – not in a deep, soul-wrenching way that leads us to action. We cannot do it all. But we can do some. We know that we are “created in Christ Jesus to do good works, which God prepared in advance for us to do” (Ephesians 2:10). So what do we do? How do we care for a world that overwhelms us with its needs? 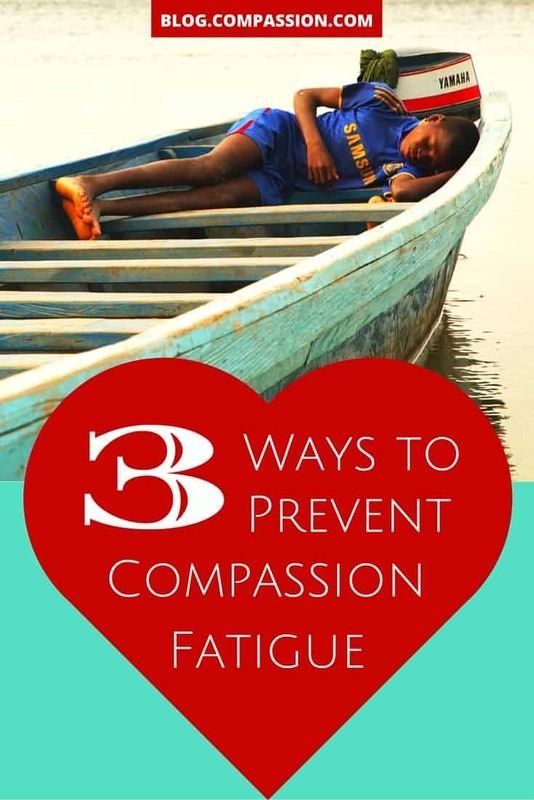 Here are three things I have found helpful to prevent compassion fatigue. If you are someone like me who begins to feel stressed out, depressed and anxious because of all the news we take in, consider setting boundaries. I never visit the home pages of major search engines because they include news that I do not need to know – things like horrific domestic crimes committed in Australia. While God cares about deeply about this, I am not called to tend to this news, as it’s not where God has placed me to make a difference. I read my local paper and I read my world news from a source that is not prone to sensationalism. As Ephesians 2:10 says, God has prepared good works for us — He wants us to be engaging in specific ways in this world. Determine where you feel led to show God’s kindness and compassion. It might be a specific social issue in your community, such as foster children or homelessness. It might be a global issue such as HIV/AIDS or extreme poverty. 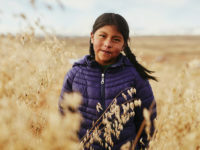 Or it might be a particular people group or place, such as refugees or marginalized indigenous people groups in Latin America. It might be several things. But it cannot be all the things. 3. Pray and seek God. The last is the most important. We cannot do this on our own. If we find our compassion shriveling, we may have been trying to do it without God’s help. Pray for God’s help in caring for the hurts of the world. Ask that the Holy Spirit would fill you and give you God’s love, compassion and kindness. Daily refresh yourself at the waters of His love and compassion, and stay rooted in the vine that will help you continue to grow rather than dry up to dust. You still won’t be able to care about everything equally. You’ll still need to pace yourself. But you will be equipped to do what it is that God has called you to do. thank you amber this is so amazing! i was once a sponsored child in compassion, when i graduated i wanted to help all of them(kids) but i cant so i decided to stay as a child development worker. God sees everything, together with my students and colleague we pray for every children in the world. Annie, thank you so much for your vulnerability and for sharing your story! Hallelujah for God’s truth and all that he’s been showing you :). I’m so sorry that you’ve had a tough several months but I’m so encouraged that you’ve been so comforted by the Lord and are doing better! I pray that He continues to draw you close and reveal his love and grace to you in an even deeper way! His power is made perfect in our weakness and He will equip you with all you need to do the work He’s called you to do! You have an amazing heart! Thanks so much. Really encouraging and would prevent guilt trip and that overwhelming feeling of not being able to help all. This will also keep me focused on ‘my’ task. I think the world would be a better place if we all did ‘our’ bit. And I agree, better to be contrite than complacent. Excellent reminders Amber! I really appreciate this article. Thank you! Thanks Amber! I am reading this on the as we travel to Haiti & the DR. Very wise words! This is so encouraging and helpful! Wow, that is so true and so comforting to be reminded that as finite humans we don’t have the ability to have infinite compassion. I must continually focus on what the Lord has for me and be faithful to that calling. It is in that calling that He promises to equip me and provide for me as I step out in faith. Here is my moral dilemma: when I choose a child for sponsorship, I do so with much contrition knowing that I cannot sponsor them all. In order to accept one child, I must neglect another. The truth is, we cannot end poverty and all the ills of the world once and all, because that is God’s prerogative. We are not called to redeem the world, but to make it worthy of redemption. Even John the Baptist repudiated such task but asserted his role of baptizing and preparing the world for the final redemption as a herald of the King of kings. We are neither called to finish the work nor are we discharged from it. No matter how superbly we have accomplished what we are called to do, we will always retain our title as “unworthy servants”. Yet, better to be contrite than complacent. Thanks for this. 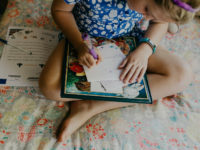 Amy suggestions for teachers who deal with abuse, neglect, trauma, etc every day? I suppose social workers, therapists,and others deal with this every day, too…on top of the world issues. Some days it’s just too much. Hi Stacy! This is an excellent question! God bless you, Stacy, for teaching and serving precious children day in and day out! I think the suggestions in this post are a great start for those who only occasionally come across suffering or injustice in this world. 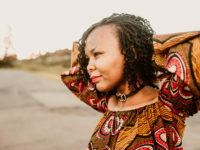 Another thing that therapists and social workers talk a lot about is the necessity of self-care – for exampe eating right, drinking lots of water, exercising, and doing activities that we enjoy or restore LIFE and wholeness. The repeated secondary trauma of dealing with injustice on a daily or hourly basis is stressful and we have to find healthy ways of dealing with that stress. Prayer and exercise have been proven to be some of the most effective in reversing the effects of this stress, but there are many other ways that we can do jobs like this and not acquire compassion fatigue. I feel exactly the same way. It is so much to take in and we can’t help everyone. But God willing if we can help one or two people escape poverty and learn about Jesus, then we are doing what God has called us to do. If we can do more, great, but if that is all when can do, like the widow, God sees. This is exactly what I needed to see to be reminded of my own weakness and God’s infinite strength. At my college, we are always being pressed to care about every single world issue. While each is important, I simply can’t care for all of them; God can.